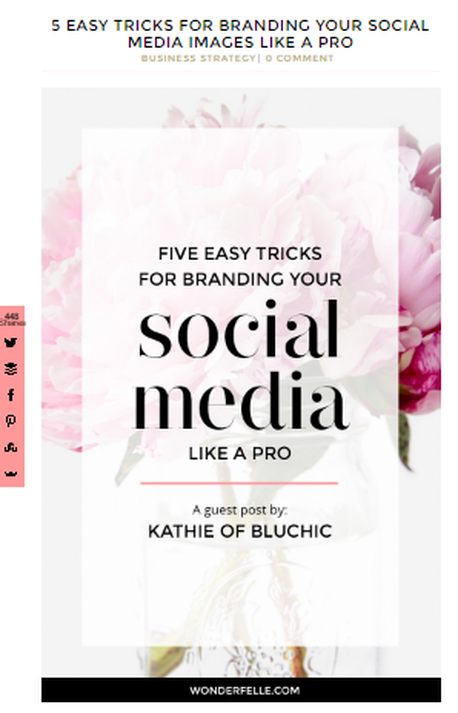 Make the most out of your blog + guest post content! This is Content Marketing On Demand at its best! What Is Ginger Marketing Republishing Service? The Ginger Marketing Republishing service is a Content Marketing On Demand Service - it's purpose is to help you get the most out of your TOP CONTENT. 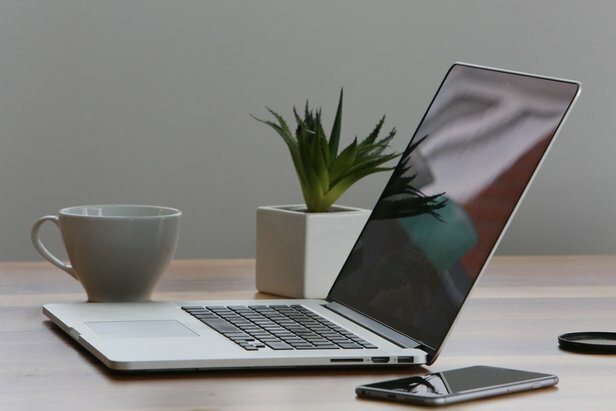 This service is here to help you syndicate your best content and get it front of more eyes, so you can build more links and referral traffic back to your site in the process. 1 Blog / Guest Post can be syndicated out quickly to 5 other websites with a link back to the original post. This provides a boost in ranks. The recommended mix for Original vs Syndicated content is 90:10. So, this is a service to use sparingly, only your best content! If you need help identifying which is your best content we can help their too. Choose the package which is best for your content. Add the package quickly and easily into your shopping cart and pay directly through our site via Paypal. All payments are handled safely and securely. The shopping cart is hosted on an SSL certificated url and processed by Paypal and Weebly - both of which use highly reputable & safe hosting companies. Your transaction is safe. Email your post to gingermarketingweb@gmail.com along with any images you would prefer included. You order will be complete within 5 working days and we will send you the URLS. Check our FAQ at the bottom of this page or send us an email. Just check out this guest post we placed for one of our clients which attracted over 6,000 shares. Which keywords / anchor text can I use? Can I get on Entreprenuer.com, Inc, Forbes.com etc? At this moment our service does not cover this level of placement. Will You Replace Guest Posts That Have Been Taken Down? If you notice that one of your Guest Posts has been taken down we can guarantee to replace it as long as it’s within 60 days of the publish date, just get in contact with Cheryl, Client Happiness Director. What Makes Ginger Marketing’s Service Unique? It is tough to find a high quality guest posting service which focuses on both high quality content & high quality placements. All of the blog placements listed on our site have over 2,000 unique monthly visits and has passed our criteria [see below]. All of our content is 700 - 1000 words, written in house + long tail keyword research is conducted to give your guest post the best possible chance of ranking which means more traffic - more engagement & more link value. Are Your Writers Native English? Yes, we have a virtual team of qualified native English writers in both British & USA English. Can I Approve The Content And Publication? You choose the placements you would like and order via our site. All placement urls are hidden until after your content has been published on the site. We create your content according to the details you submit to us about your company and campaign. You cannot approve content so that we can ensure a quick delivery, but we assure you it will be high quality. How Do I Know If These Placements Are High Quality? We are strict with our criteria. We manually check every bloggers website before they are listed on our site. We look for percentage of sponsored vs own content and don't accept bloggers with less than a 60:40 ratio of own vs sponsored content (this does not include affiliate links). We also look for engagement + design, blogs must have a good user experience, not be full of ads, popups or poor design which detracts from the content. Finally, we have a second stage verification process. Look for the "verified" label on the blogger profile photographs. Wherever you see this label it means we have seen a screenshot of the bloggers google analytics traffic, time on site + bounce rate. As you know there are lots of different ways bloggers track their traffic and disclose it to brands. Google Analytics is the most trusted source of data easily available to bloggers. Bloggers must submit a screenshot of their Google Analytics traffic every 3 months to keep their "verified label". We want you to have total confidence in the quality of your guest post placements with Ginger Marketing. What Is Your Criteria For Bloggers? We are looking for bloggers who have influence, as such we have developed the following criteria. Why Is There A Limit To The Number Of Orders Available For Each Blog? 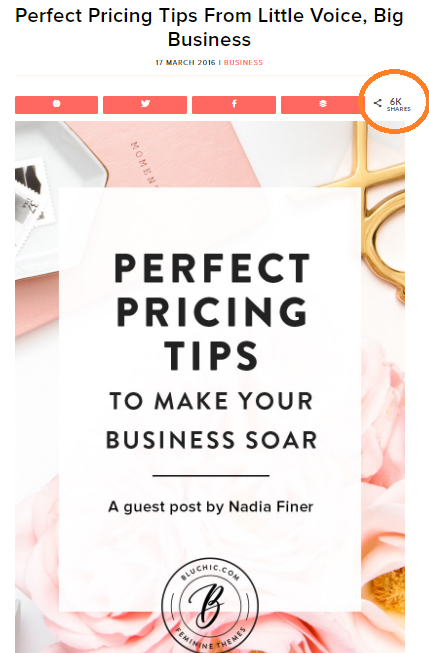 Quite simply, it wouldn't make sense for us to have a strict 60:40 ratio and then just start placing lots of guest post content onto these bloggers websites. We have restricted the number of orders available for each blogger to ensure balance! We will review every 3 months and add new available placements. This means if you see a placement you'd like, its best to order it quickly because there are a limited number available. Can You Choose The Correct Placements For Our Campaign? Yes, we can. If you would prefer us to put together a list of suggested placements just send us an email. After we understand your budget and campaign requirements we will put together a list of placement suggestions for you to order directly through the site.